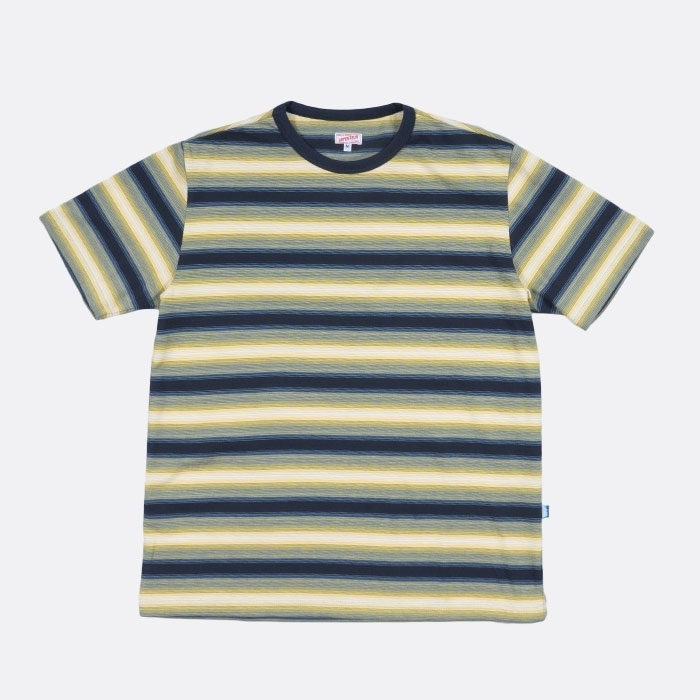 A thick cotton jersey T-shirt. 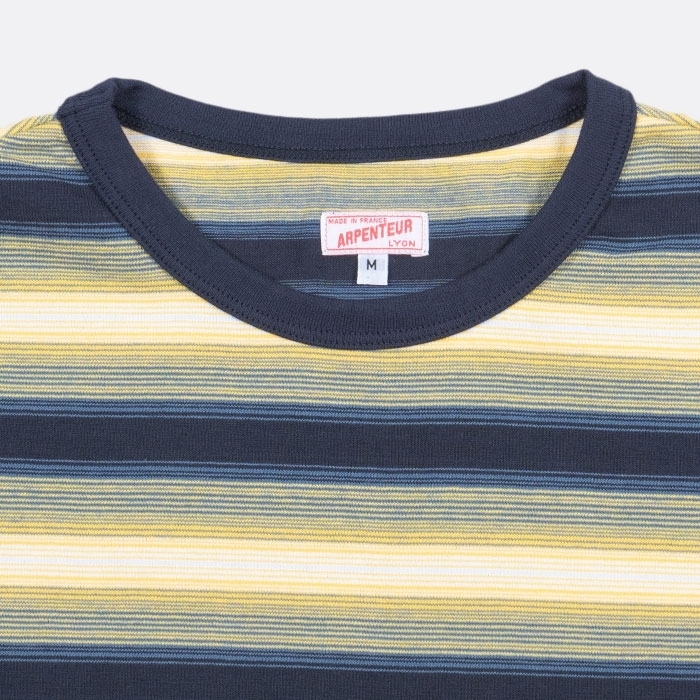 The MATCH is inspired by classic sportswear with a comfortable, traditional fit. 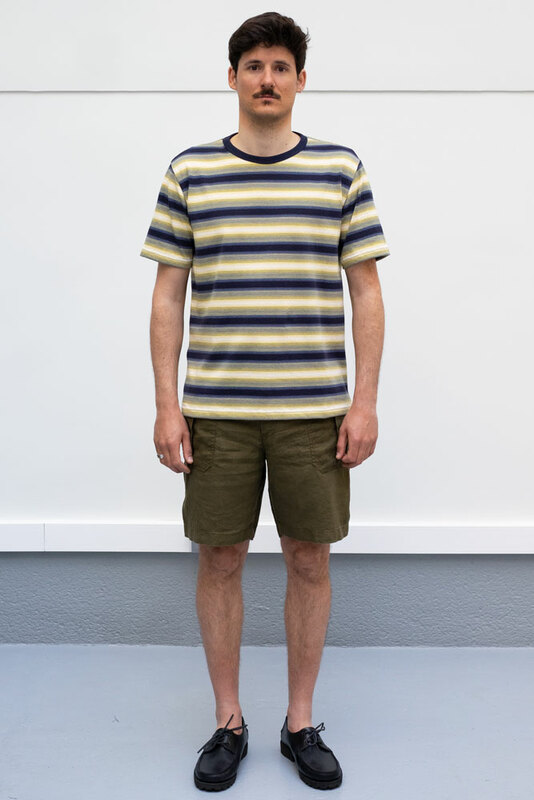 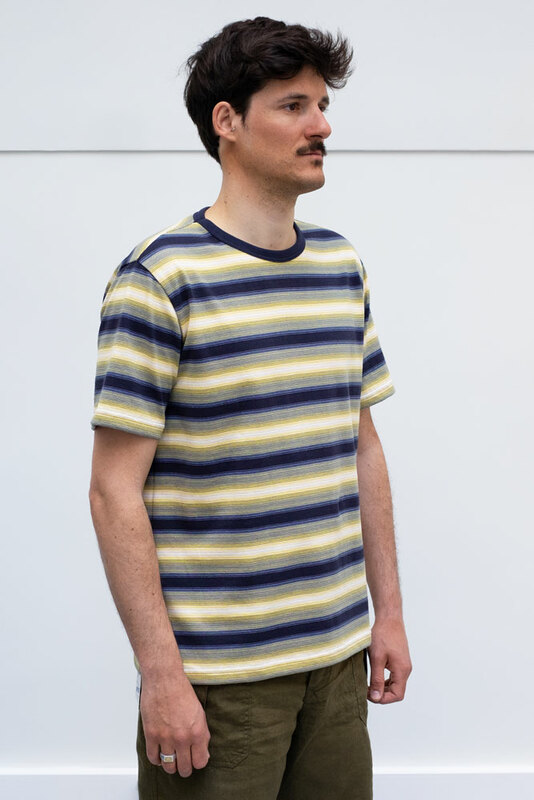 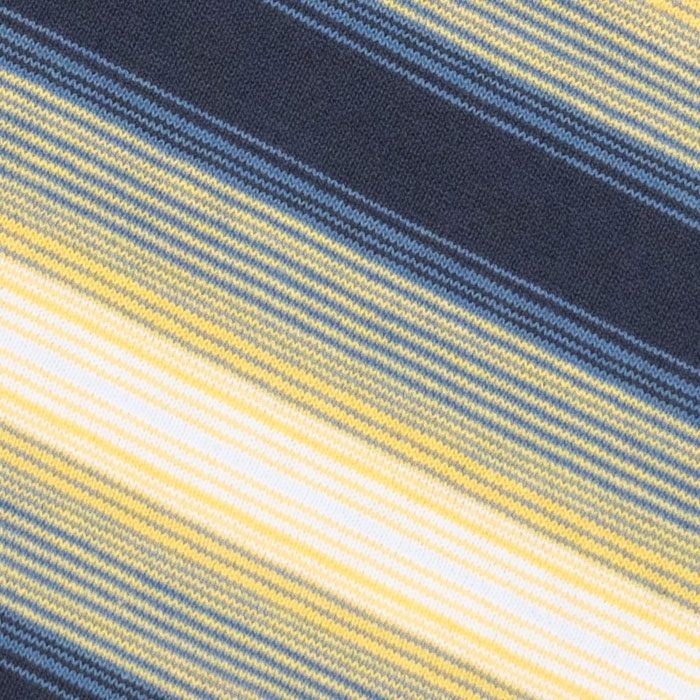 The stripes are knitted in summer colour combinations that are reminiscent of the 1990s.